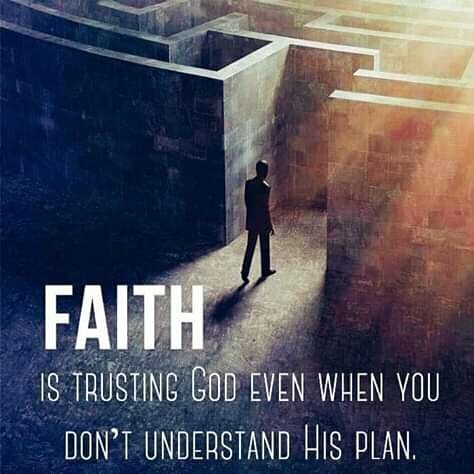 Thank you Lord for the gift of faith. Through faith, You help us understand your purpose and great plans and help us to see far beyond our situation and limitations the good things you have prepared for in advanced for each one of us. We are so delighted in your words and through it our faith in you o Lord increases each day. In Jesus name, Amen! @followforupvotes thank you for wonderful consideration.